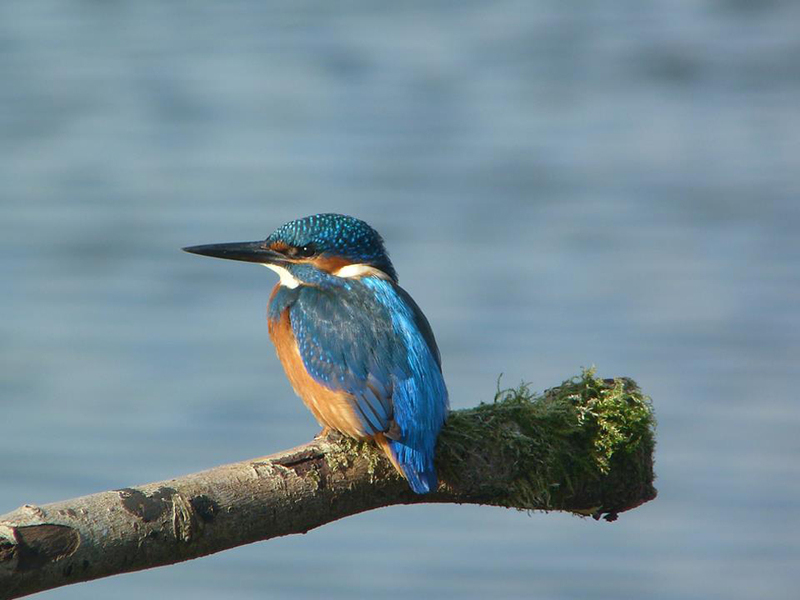 The River Stour is home to a great diversity of flora and fauna including some endangered species. The gravely bottom and clear water provide perfect habitats for the white clawed crayfish, however the species is currently restricted to just one stretch of the Great Stour. 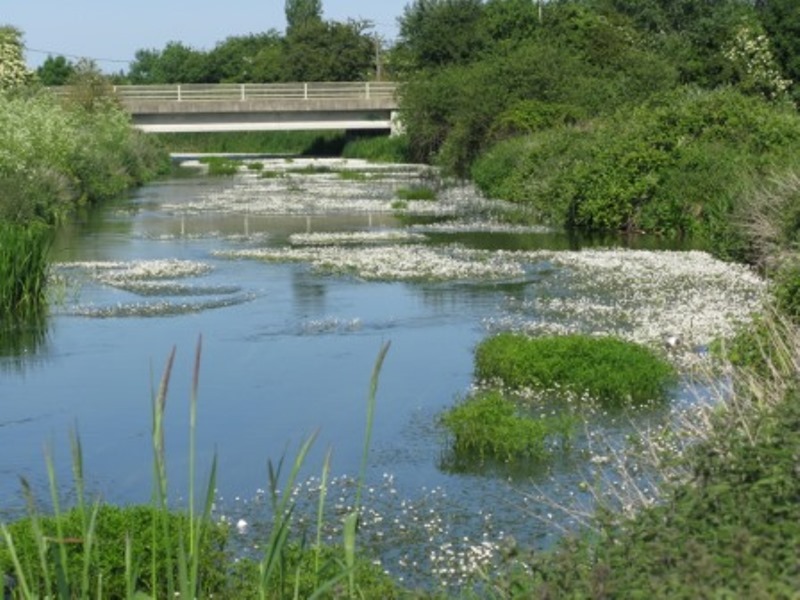 Fish species including bream, brook lamprey, three-spined stickleback, brown trout and European eels also call the River Stour their home alongside other aquatic creatures such as water boatmen, leeches and various insect larvae such as caddis flies. Mallard ducks, mute swans and moorhens are some of the many birds you will see along the River Stour. More elusive species include kingfishers and reed buntings. On flood plains and agricultural land alongside the river, birds of prey such as barn owls, marsh harriers and kestrels may be seen hunting. Water crowfoot is one of many plant species that has adapted to absorbing carbon-dioxide from flowing water and grows in the river itself, its leaves submerged. Purple loosestrife adds a burst of colour to the river banks during the summer whilst yellow flag iris and reedmace can be found in the shallow river margins, providing stems for emerging larvae of dragonflies and damselflies to hatch on. 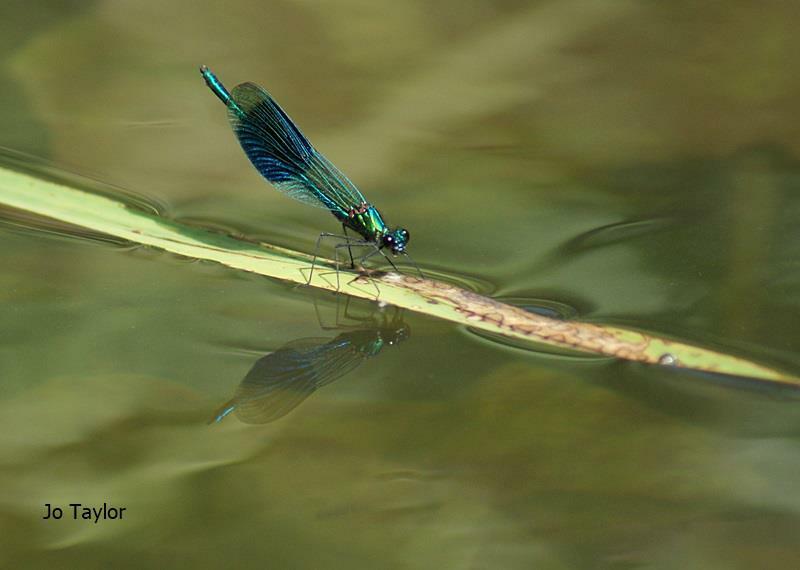 Alongside common dragonfly and damselfly species such as the brown hawker and banded demoiselle, rarer species such as the variable damselfly, scarce chaser and hairy dragonfly can be spotted on the marshlands associated with the Stour. 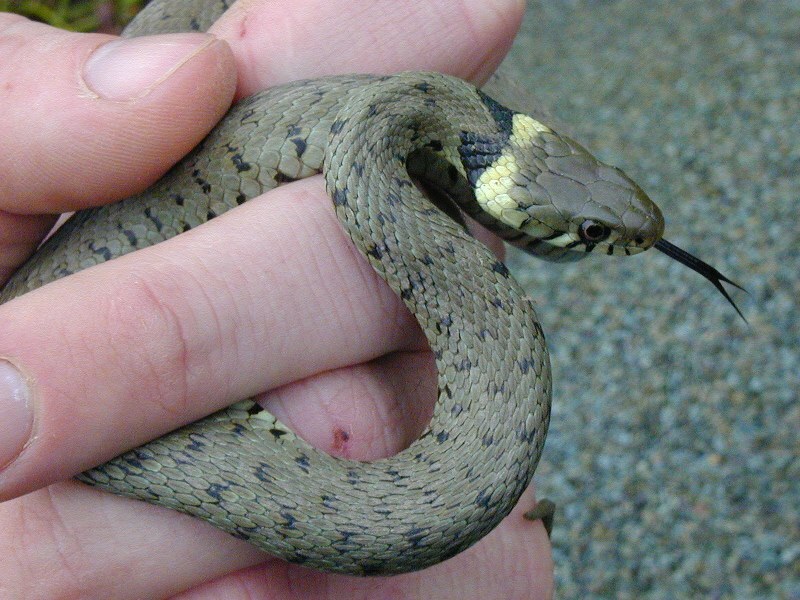 Grass snakes may be seen swimming across the river whilst a water vole may be spotted feeding in the margins or heard plopping into the river. Meanwhile large alder or willow trees can be seen on many of the River Stour’s banks and floodplains provide shelter to many bird species. Unfortunately some of the species now seen in or along the River Stour are out-competing native species and in some cases spreading rapidly. Invasive species are defined as organisms that are not native to an area and have a negative effect on the local environment and other species. Like most rivers in Britain, the River Stour hosts some non-native invasive species. 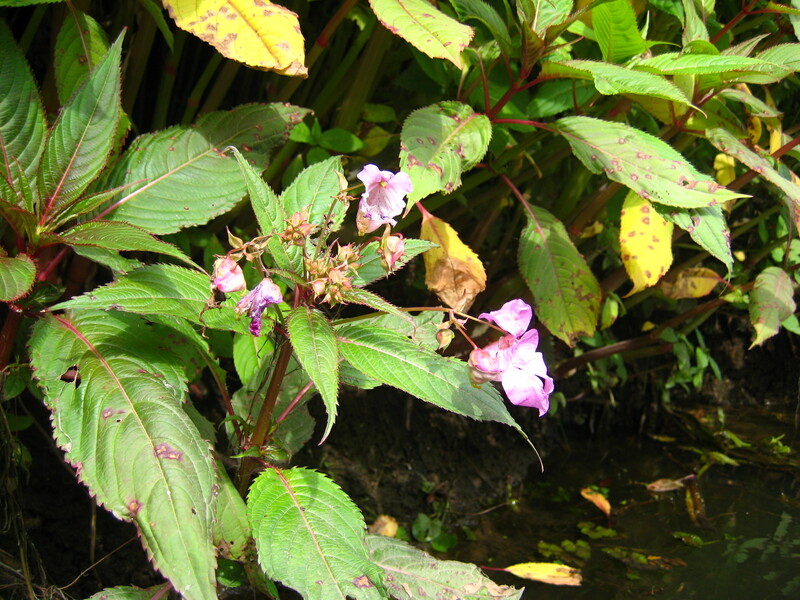 Himalayan balsam is a fast-growing plant which in one season can grow up to 2.5m high. This rapid growth means that it can form dense thickets preventing other river bank plants from thriving. Furthermore the plant can project its seeds up to four metres meaning that seeds disperse along the river bank or into the water contaminating areas further downstream too. 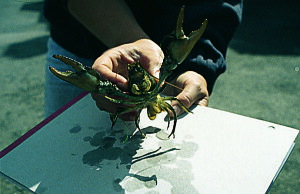 The white-clawed crayfish is Britain’s only native freshwater crayfish but is under serious threat from the introduced American signal crayfish. Not only does the signal crayfish out-compete the white-clawed crayfish, it also carries a deadly fungus which the white-clawed crayfish cannot defend itself against. 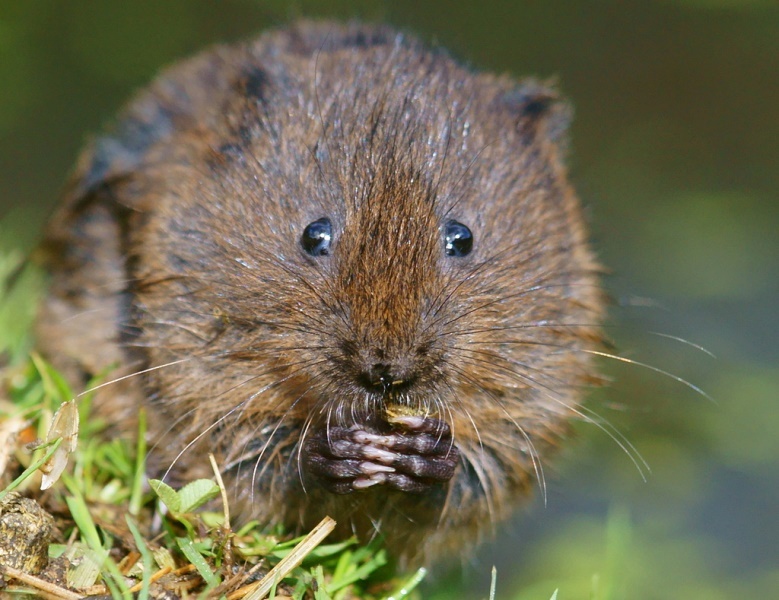 Mink is another animal which is having deadly effects for one of Britain’s much loved mammals; the water vole. Brought into Britain in the early 20th century for fur farming, mink are now established in most British water ways and are opportunistic predators often killing more than they require.